Hello and welcome to Dynamic Dogs! We do one to one training and dog walking. I have worked with dogs for over 5 years through rescues and other training opportunities. I just love to spend time with dogs and would love to spend some time with yours! 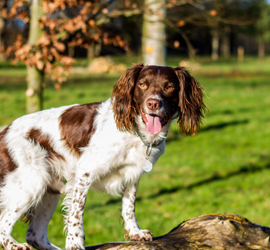 We work to make sure that your dog enjoys their time out with us and so we will allow them free reign to run and play either off lead or on a long line. 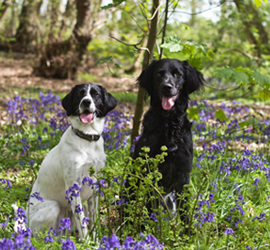 We are also capable to work with your dog if they are reactive to other dogs and people. If your dog is reactive to people then get in touch as we will need a few sessions so the dog can get used to me before I will be able to walk them but we will can work together to find something suitable for your dog! 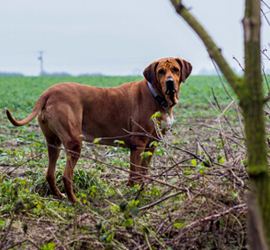 Our dog walking covers the Dunston, Metheringham, Blankney, Scopwick, Timberland, Martin, Billinghay, Digby and Ashby De La Launde area though please get in contact as we are happy to travel! 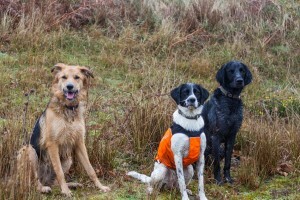 All photos on the website are taken by me and are all of dogs that have been on walks with Dynamic Dogs!